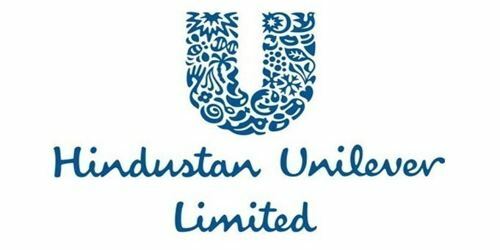 It is a broadly described annual report of Hindustan Unilever Limited in the year of 2012-2013. During the financial year, The Company’s Revenue from operations, net of excise Rs. 25,810.21 Crores. Profit before exceptional items and tax Rs. 4,349.48 Crores. Profit after Tax for the year Rs. 3,796.67 Crores. Capital Expenditure during the year was at Rs. 409.34 Crores (Rs. 310.01 Crores in the previous year). There was a net cash surplus of Rs. 1,707.89 Crores, as on 31st March 2013. The Board of Directors at their meeting held on 29th April 2013, recommended a Final Dividend of Rs. 6.00 per equity share of face value of Re. 1/- each, for the financial year ended 31st March 2013. The total dividend for the financial year, including the proposed Final Dividend, amounts to Rs. 18.50 per equity share and will absorb Rs. 4,655.68 Crores, including Dividend Distribution Tax of Rs. 655.69 Crores.